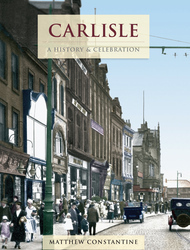 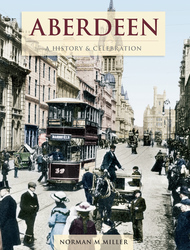 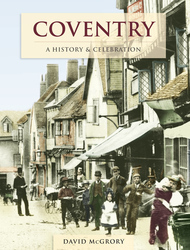 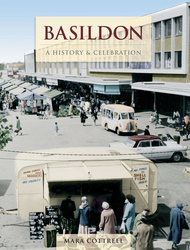 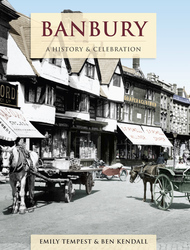 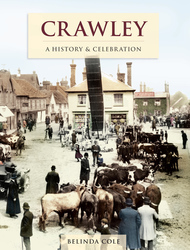 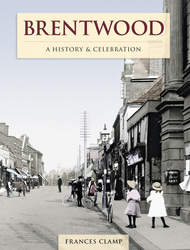 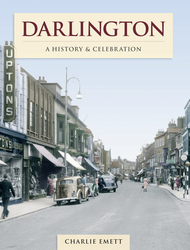 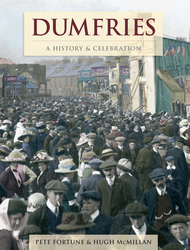 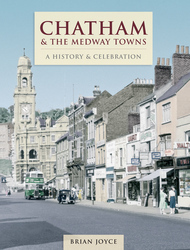 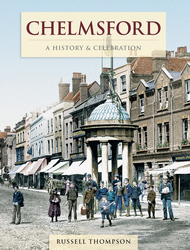 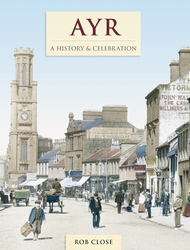 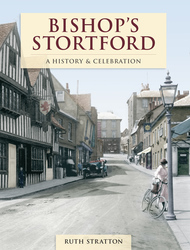 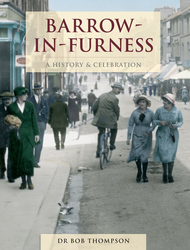 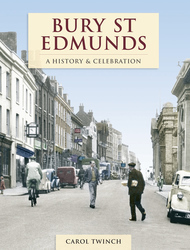 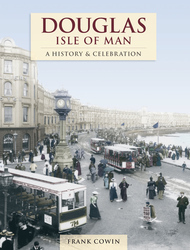 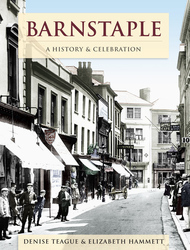 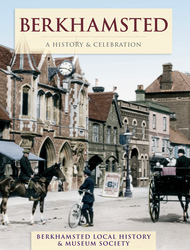 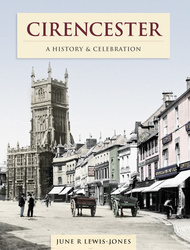 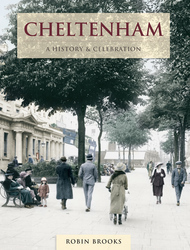 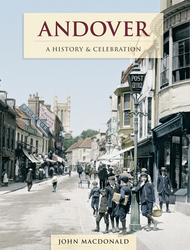 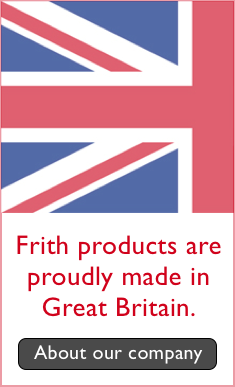 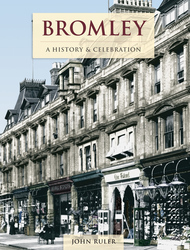 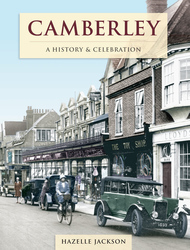 History books about towns and cities around Britain, with a difference. 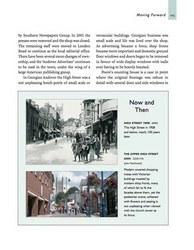 Find out what really shaped your locality. 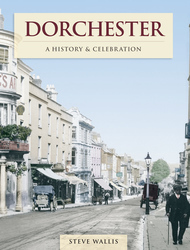 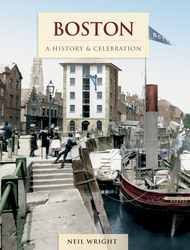 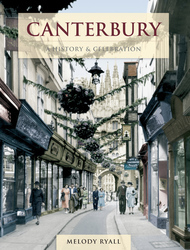 In these authoritative and highly readable texts, authors recount the stories and events that together made up each location’s history, and relate them directly to what you can still seen on the ground today. 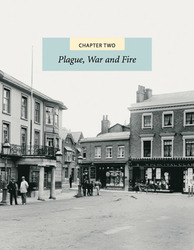 There are 101 books in this series. 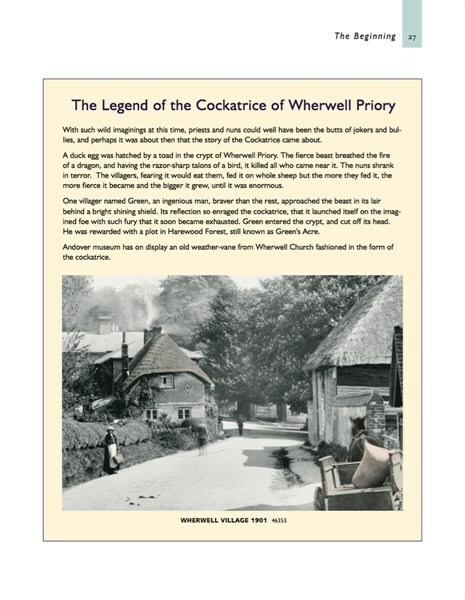 Scroll down for what to expect in your A History & Celebration book. 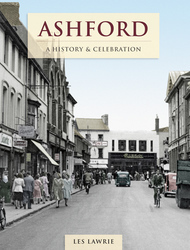 What to expect from a A History & Celebration book. 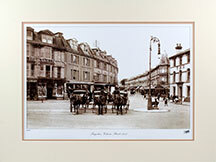 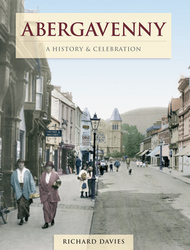 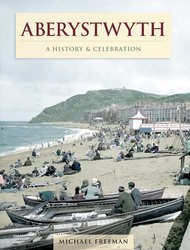 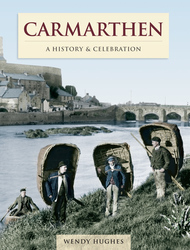 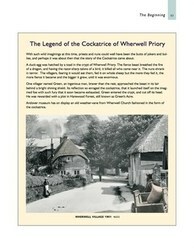 Read on for a little more information about our A History & Celebration books, and see sample pages from one of them. 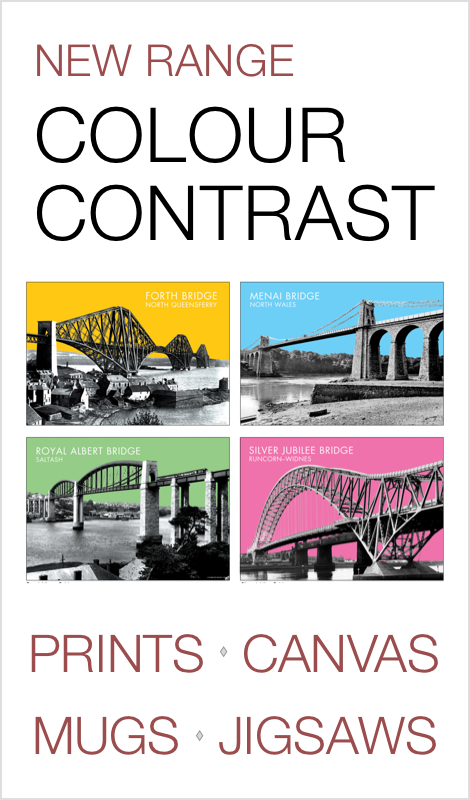 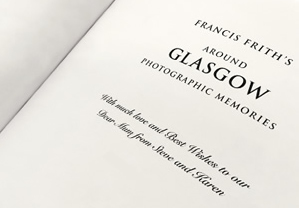 Enjoy carefully chosen photographs from The Francis Frith Collection, as well as specially commissioned modern colour photographs showing towns & cities as they are today. 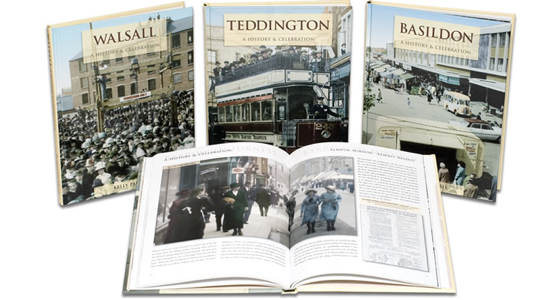 As well as photographs, in the pages of these books you’ll love the ephemera items sourced by the authors such as tickets, leaflets and postcards that further tell the unique story of each place. 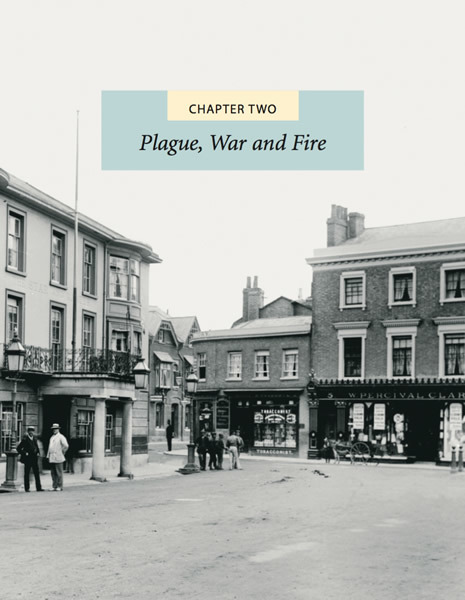 In this series we celebrate the vibrant communities of our towns and cities; the local worthies, past and present, whose energy and innovation have played a vital role in shaping places we love. Topic Boxes and Fact Files will interest young and old alike, triggering enjoyable memories for older readers and informing younger members of the community about what shaped and developed each place.